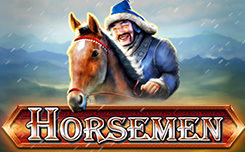 The company’s main focus is land-based casinos. Therefore, products are first released for this industry and are then adopted for online casinos. If you have ever played slot machines at brick-and-mortar casinos, you are familiar with their specific look and feel. 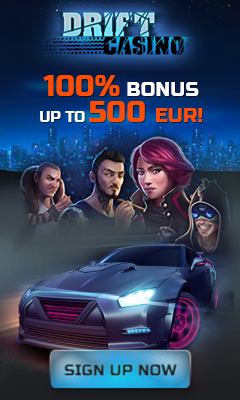 Bally Technologies supply this type of slots which are quite different from what developers focusing on online gaming offer. 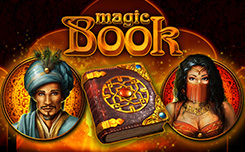 Bally Technologies has released several licensed video slots like Pawn Stars, Michael Jackson King of Pop, Titanic, Cirque Du Soleil Kooza. 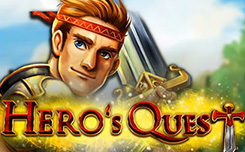 These are amazing games with a number of features and offering immersive gaming experience. There aren’t many video slots Bally has produced so far. You’ll see around 40 of them on gaming sites and they are accessible across all platforms. Thunderhorn is probably one of their most well-known creations. It has a 5×4 reel set and 1024 ways to win. That usually means quite frequent paying combinations. 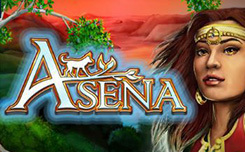 This Africa themed online slot is quite old and therefore has simple design and far from striking visuals. But players love it anyway. The company has a series of Asian themed creations such as 88 Fortunes, China River, Fu Dao Le, Sumo Kitty and Double Dragon. There is a variety of other themes as well. Slots feature gods, heroes, exotic places, etc. 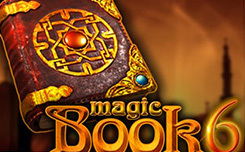 Typically, Bally Technologies doesn’t offer innovative online gaming solutions. 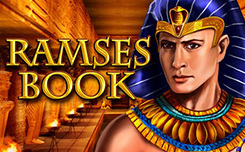 Slots have traditional reel sets, wilds, bonus rounds and free spins. 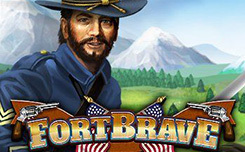 Their production rate isn’t high because they first release land-based games and then adopt them for online platforms. The studio supplies only slot machines, and there aren’t too many online casinos offering their creations. 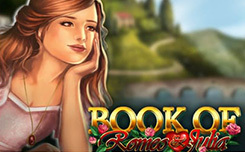 However, you’ll easily find multiple casino choices to play these games for real money or in practice mode. When it comes to producing games for land-based casinos, this company does make sure they are at the forefront of gaming innovation. Their sleek cabinets have fantastic look and feel. 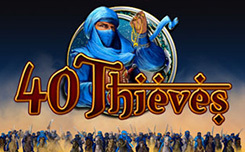 The developer introduced unique technologies to create some of them. U-Spin gesture control play mechanic is one of the greatest innovations. Special touch screen help players feel like they spin real wheels or reels. 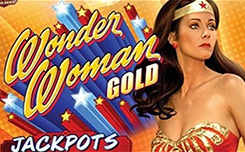 This is an exciting feature that can be found in slot machines like Hot Spin, Cash Spin, Vegas Hits, Vegas Hits Roadtrip, Money Valut, GREASE, Michael Jackson: King of Pop, Money Wheel, Money Talks and Golden Pharaoh. 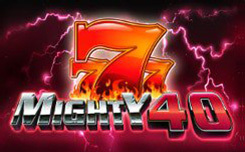 Another innovation helps casinos make slot tournaments more exciting and easy to run. It gives operators lots of tools to control the process. At the same time, players will experience a thrill of a real competition as their real time ranking will be displayed right on their screens. Bally Technologies is a company with rich history. Many of us weren’t even born when it was founded in 1968. But it’s not until 1979 when it entered gaming industry. The company was first named Advanced Patent Technology and their founders held variety of non gaming patents. Their gaming history began when they acquired United Coin Machine Company. This acquisition was a first step to the grand expansion, but the company faced some difficulties. One of the major problems was SEC investigation. The company was suspected of not disclosing some important pieces of information and that was a serious charge. When issues were finally resolved, some believed that the company wouldn’t survive for long. But they were wrong. After being restructured and renamed to Gaming and Technology Inc., things got a bit better. During 80s and 90s the company made a series bad decision, but managed to stay alive. It tried to enter casino business by building venues and acquiring casinos. But almost all of their projects failed. This company had everything throughout its history: ups and downs, scandals, investigations, employees with links to criminal families, etc. This rough road led them to realization that they need some stability. Therefore, after changing several more names and having a number of mergers and acquisitions, it finally found Bally Entertainment. But even merging with this company wasn’t easy because Bally Entertainment’s management refused the offer multiple times. Only aggressive takeover and a change of board of directors finally let them merge with Bally Entertainment. 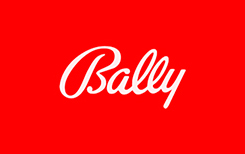 Later the company was renamed for the last time and became Bally Technologies, Inc.